Special occasions, such as announcements of wedding engagements, require more than a dull dinner party. More and more couples nowadays are finding ways to make their announcement more unique and memorable. Now that your partner has popped the big question, it is time to tell the world the good news. So, here are a few fun ways to help you tell your loved ones about your upcoming marriage. Before you shop for bridal gowns in Provo, you need to plan how to tell everyone about your engagement. One of the best ways to do it is by taking a traditional couple’s engagement photo of your wedding ring. Many couples announce their big news by taking a picture of their fiancé and uploading it on social media. You can make it a step further by hiring a professional photographer to create a collage of all your engagement photos that reflect who you are as a couple. Whether it will be in a few weeks or months, make sure that you have the people closest to you during the event. Call them up or better yet, meet them in person. They will surely appreciate it if you tell it to them rather than sending the message via text. Think about all the people who will feel hurt if you did not make any effort. It is best to tell it to them personally instead of letting them find out about it through the grapevine. Spending your engagement party with the people that you love will undoubtedly make it memorable. 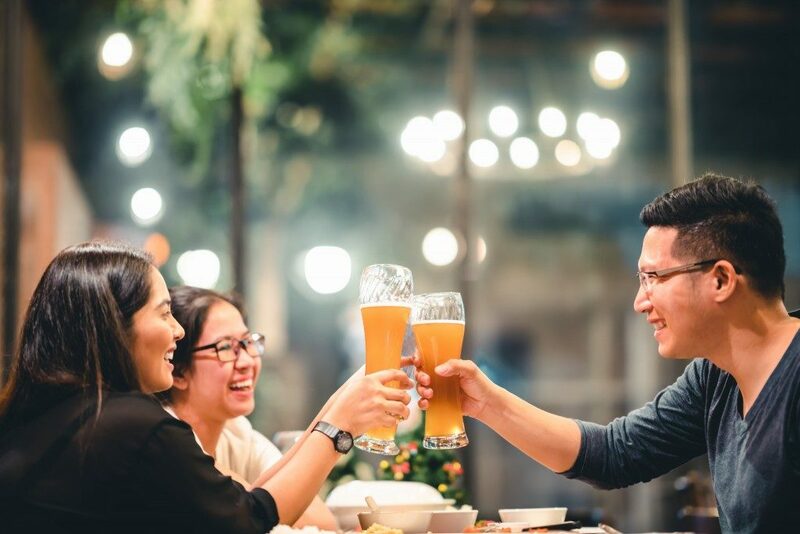 Plan a night out together with a couple of your friends. It can be a cocktail party at a bar or any place that you usually hang out. Once everyone arrives, tell them the big news immediately. Seeing how they would react to it will undoubtedly be priceless. If you are excellent with Adobe Photoshop’s image manipulation application, create something fun by making a fantastic movie poster. It should have you and your new fiancé’s pictures as stars of the movie. If you feel that it is overly complicated, then a simple one will do. You can create a design that copies some of the iconic films, crop the lead actors’ photos and replace it with your own. Another simple idea to help you make your engagement announcement is through a video. It can be as simple and as quick as a 15-second video or as long as a 10-minute one. You can upload on a wedding website or send your loved ones an email that contains the video. You can make it even more fun by using apps such as Snapchat to create a unique yet exciting announcement. Celebrating your engagement does not need to be expensive. All you need is a little bit of creativity to get the job done. Speak with your partner about it so you can move on to the next course of planning for your big day.